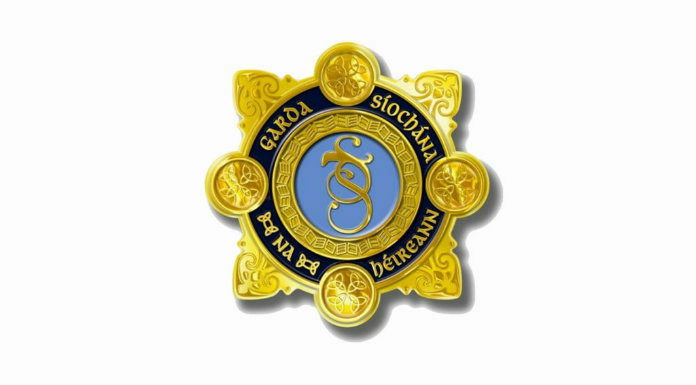 The Garda Commissioner has confirmed that a new Chief Superintendent will be appointed to the Clare Garda Division shortly. The position has been vacant since the start of the year, when John Kerin retired from the force. Commissioner Harris has now told an Oireachtas Committee that a key step in the process will be completed in the coming days. But, the Garda Commissioner has declined to rule out combining the Clare Garda Division with Galway. The prospect that policing in the Banner County could be directed from Galway was raised at this week’s local Joint Policing Committee meeting, and again yesterday at an Oireachtas Committee hearing attended by Drew Harris. Asked by Senator Martin Conway if he could rule out an amalgamation, the Commissioner stated that he could not give any such assurances. He hinted that changes could occur, as part of a wider overhaul of Garda structures.